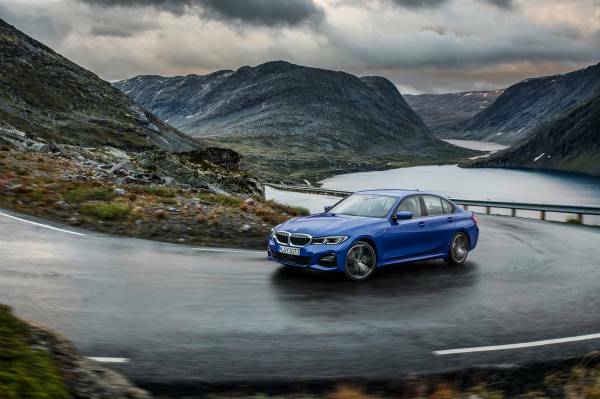 BMW Group Canada reports March, 2019 sales. Richmond Hill, ON. BMW Group Canada (BMW and MINI brands combined) reported sales of 3,638 vehicles for the month of March. This result represents a change of +0.5% compared to March, 2018. 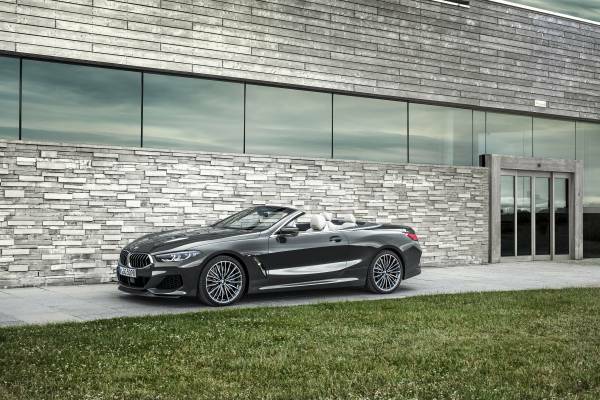 “Despite the headwinds facing the entire automotive industry, BMW Group Canada, with its strong BMW, MINI and Motorrad brands, has achieved growth in highly competitive market segments. Our light truck sales increased by +39% year over year,” commented Hans Blesse, President & CEO, BMW Group Canada. “I’m pleased to have finished the first quarter on a positive note. Our new product launches combined with a strong retail network have us well positioned for the coming months,” concluded Blesse. The BMW brand delivered 3,087 new vehicles in March, an increase of +0.8% compared to 2018. In addition to increasing BMW Sports Activity Vehicle sales, purchases of the next generation BMW 8 Series Coupe are exceeding expectations. 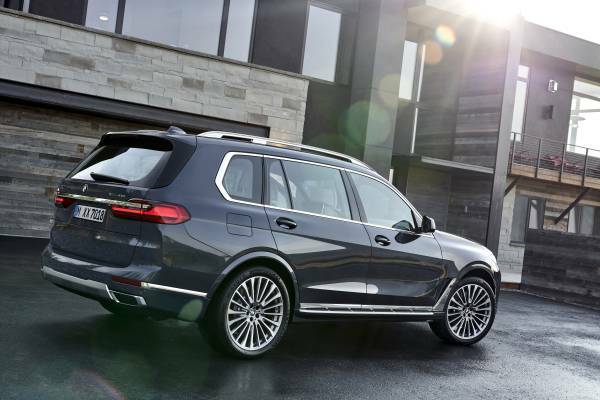 Sales of BMW top-luxury vehicles, including the aforementioned BMW X7, have increased +82% in the first quarter of 2019 versus the previous year. 551 fortunate individuals and families took delivery of a brand new MINI in March, mirroring last year’s sales result. 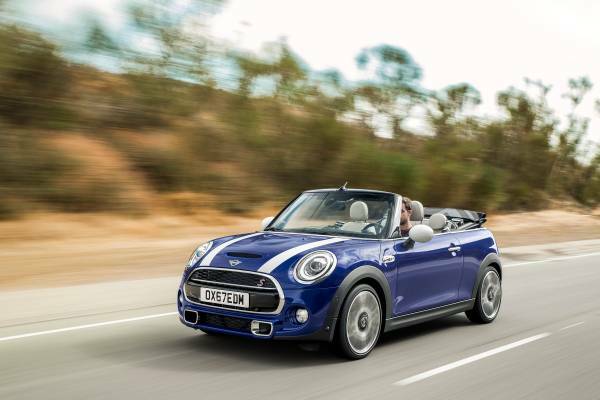 A clear message from MINI buyers is that Canadians are ready for spring with sales of the MINI Convertible increasing +27.5% for March 2019, and deliveries of the high performance John Cooper Works brand increasing +93% over March, 2018. The all-new, large displacement boxers are proving to be exactly what Canadians are looking for in the upcoming riding season. 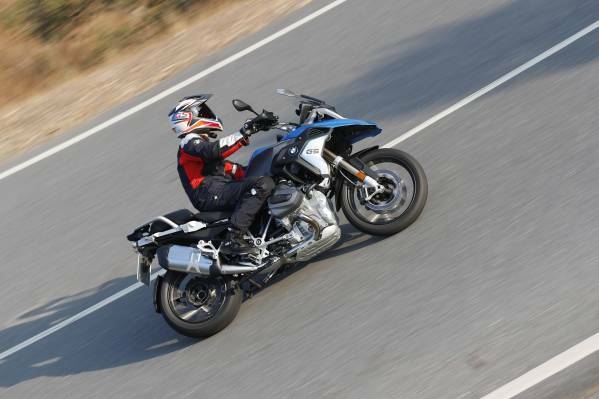 Sales of the BMW R1250GS and BMW R1250GS Adventure lead the way in the first quarter of 2019, up +23% over 2018. BMW Group Canada, based in Richmond Hill, Ontario, is a wholly-owned subsidiary of BMW AG and is responsible for the distribution of BMW luxury performance automobiles, Sports Activity Vehicles, Motorcycles, and MINI. BMW Group Financial Services Canada is a division of BMW Group Canada and offers retail financing and leasing programs and protection products on new and pre-owned BMW and MINI automobiles, as well as retail financing for new and pre-owned BMW Motorcycles. A total network of 50 BMW automobile retail centres, 21 BMW motorcycle retailers, and 30 MINI retailers represents the BMW Group across the country.